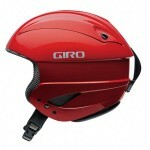 Giro WinterSports accessories and parts will be found in this section. 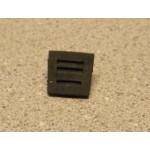 All are OEM genuine Giro replacement parts or OEM genuine Skullcandy replacement parts. 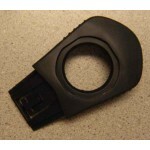 Giro Cipher Contour POV Camera Mount: Replace your lost or broken Giro Cipher Contour P..
Giro Cipher S Breath Guard: Replace your lost or broken Giro Cipher S Breath Guard Gen..
Giro Cipher S Camera Mount: Replace your lost or broken Giro Cipher S Camera Mount. 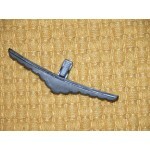 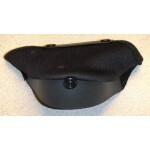 Ge..
Giro Cipher S Chin Curtain: Replace your lost or broken Giro Cipher S Chin Curtain. 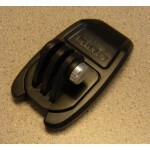 Ge..
Giro Cipher Stealth POV Camera Mount: Replace your lost or broken Giro Cipher Stealth POV Ca..
Giro Edit GoPro Mount: Replace your lost or broken Giro Edit GoPro Mount. 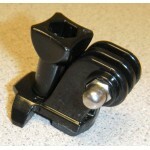 Available fo..
Giro Edit GoPro Mount Plug: Replace your lost or broken Giro Edit GoPro Mount Plug. 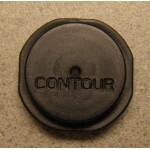 Av..
Giro Edit GoPro Mount Screw: Replace your lost or broken Giro Edit GoPro Mount Screw. 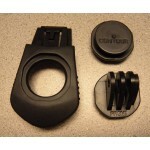 ..
Giro Flare GoPro Mount: Replace your lost or broken Giro Edit GoPro Mount. 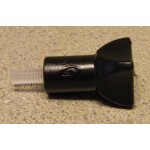 Availa..
Giro Flare GoPro Mount Plug: Replace your lost or broken Giro Flare GoPro Mount Plug. 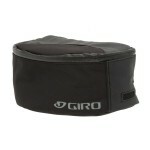 &..
Giro's Goggle Case allows you to keep your "eyes on the mountain" safe during your off time with the..
Giro Helmet Chin Pad Kit Replace your lost or broken Giro Chin pad. 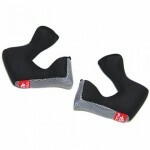 Slips over your exi..
Giro Remedy Helmet Replacement Cheek Pad Kit and Liners: Replace your smelly, worn-out padding wi..
Giro Talon Vent Cover Kit: Lost or damaged your Giro Talon Vent Cover? 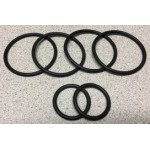 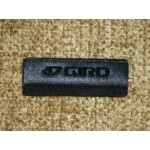 This is the left and right..
Giro Thermostat Vent Control Tab: Replace your lost or broken Giro Thermostat Control Tab. 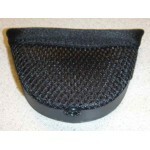 &..
Giro Universal Accessory Mount Replacement Band Kit Replace your lost or broken bands with t..
Giro Zone MIPS Camera Mount: Replace your lost or broken Giro Zone MIPS Camera Mou..